Private party room available for up to 40 guests. Family style and plated menus available. Perfect for graduation parties, birthdays, showers and rehearsal dinners. Tuscany on Taylor is the original Tuscany restaurant in the heart of Little Italy. 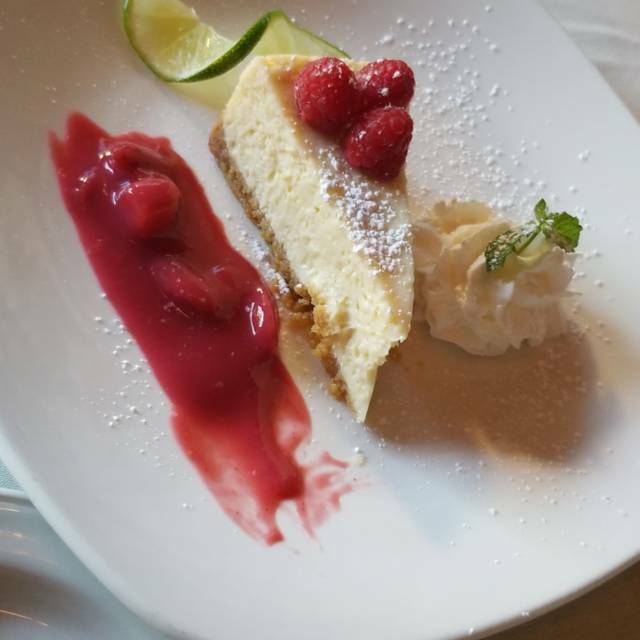 A comfortable trattoria, Tuscany serves Northern Italian favorites including: homemade pastas, pizzas from our woodburning ovens, chicken Milanese, grilled veal and other authentic dishes. Private party space available. Roma tomatoes, basil, evoo and crusty bread. House cocktail sauce and lemon garlic aioli. Fresh vegetable soup. Gluten free. Tomatoes, mozzarella, basil chiffonade and evoo. Pan seared chicken breast, prosciutto, fontinella, chardonnay reduction, Parmigiano and spinach. Tomato sauce, mozzarella and Parmigiano. Outstanding meal! 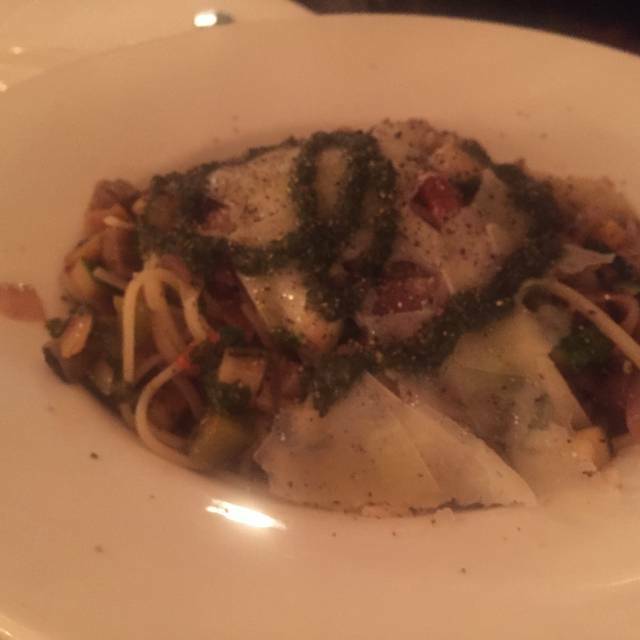 Polpi (octopus salad) was excellent. Short rib with butternut squash risotto was delicious. Attentive service. A little noisy, but other than that, perfect. Birthday we love the food and the feel of the restaurant. I had a dinner here starting in the evening. When the restaurant started to get busy the manager came to our table and forced us out to seat another table and flip our table. My guest and I dropped 150 dollars and only spent a hour and a half seated. Old world Italy to see Alex at the door Victorio behind the line with the same people that I’ve worked here for 20 years says something about Tuscany on Taylor Street and Phil Steffani in general !!!!! We were in a hurry because of an evening commitment. They made sure we got out in plenty of time without making us or them seem rushed. The thin-crust pizza was excellent by the way. Awesome restaurant. My mom loved it. Staff is very attentive and service is always great. As always, eating dinner at Tuscany is a pleasure. The food preparation is excellent. The baked garlic with oil and cheese is delicious on bread. Salads are out of this world. Their Valet parking is cheap $6. The servers are real professionals who their stuff. Whenever, we want to impress someone from out of town we take them to Tuscany. This is an authentic Italian cuisine of Chicago. Tuscany/Open Table let me book a reservation for 7 people on a Sunday evening at 6pm just 30 minutes out! Thank you!! 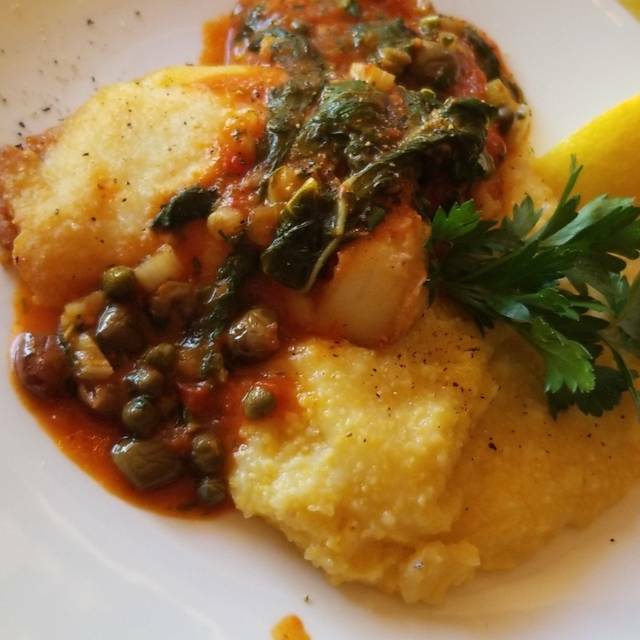 Still outstanding menu choices and great Italian flavors. Sadly we were disturbed by LOUD group next to us. Mother's should either get a babysitter for the young ones to stay home so other patrons can enjoy their meals in peace, or AT LEAST take the time to teach them to sit nicely while dining and not allow running around. I have been to Tuscany's numerous times before Bulls games over the years. So I'm quite familiar with your restaurant. From the food to the service, you have been very consistent over all the years and all of my guests love you as well. The servers are very respectful of getting us out on time. All of you should be proud of the work you do. 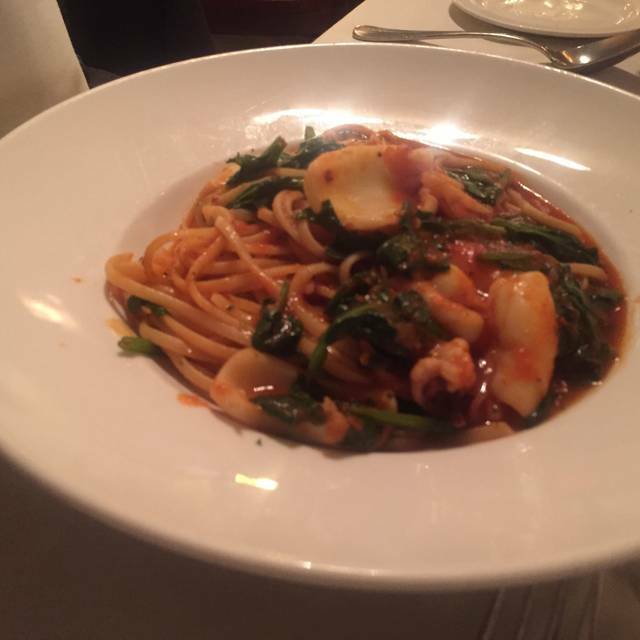 Good quality Italian food with excellent service. My only complaint is that when you charge $15 for a glass of wine (especially for a bottle that retails for $20) you might expect a decent pour. Not the case here. We wanted to go somewhere special for our anniversary and chose Tuscany. 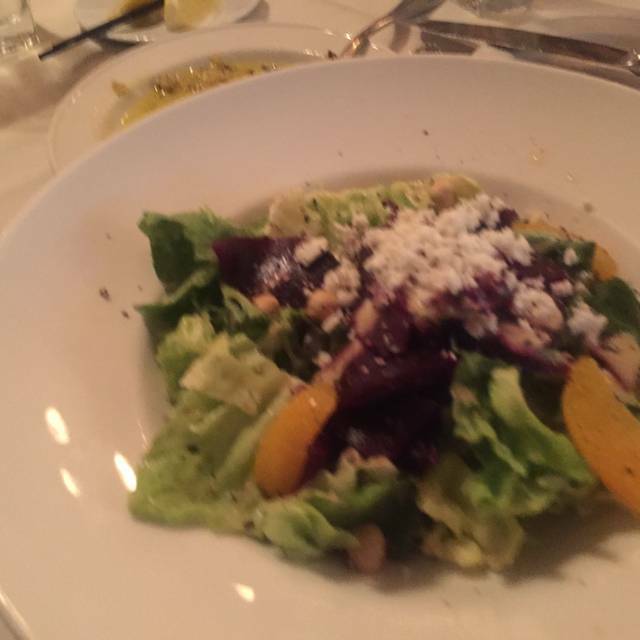 The food was wonderful and the service was excellent. Would definitely go there again. Great "old world" Italian restaurant. Can be noisy! 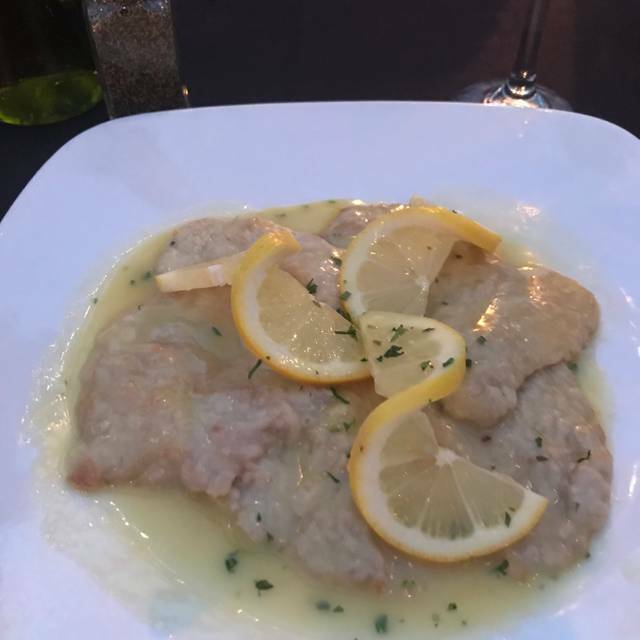 Tuscany is a favorite of my daughter’s for special occasions, with incredible food, great service and very good atmosphere. Service was excellent and food was delicious!! It was hard to hear but that was expected in this wonderful open space! Service, as always, was very attentive. Even though I requested salmon be prepared medium well it was still rare in the middle. Ate there for a business meeting. A very clean and inviting place. From the valet service to the attentive wait staff, to the chef. All his marks. Upscale dining without a fussy feeling. Good gluten free pasta options. The Italian peanut butter is out of this world!! Great food and excellent wait staff. It was the night of a Blackhawks game and the restaurant was completely full by the time we finished our meal. Service and food was impeccable even with so many people all arriving at once. I love Italian food and I highly recommend Tuscany. The duck breast special was superb! Our waiter Michael was awesome just terrific we really enjoyed him. The food was good a bit overpriced for what you got. It was freezing cold So we didn’t linger for very long. Not sure if I would go back. We had such a great time at Tuscany! Perfect date night place! 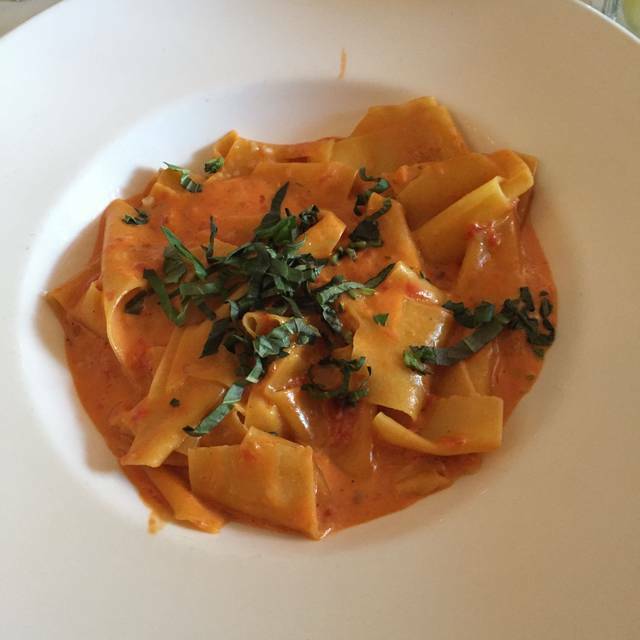 Tbis is not your trendy overpriced Italian restaurant. It is quality and classic which is why it has a good long standing. Great appetizers. Wonderful pasta options. The salmon was outstanding. Our waiter recommended a very good reasonably priced wine and he could not be more accommodating and pleasant. Very solid choice for Italian. Mario took great care of us with no fuss and a kindly approach that made us feel at home. Many menu choices and look forward to trying other items next time. Si mangia bene, servizio celere e cortese, ambiente gradevole ma un po' rumoroso quando affollato. Comunque consigliato. This was our first time at this restaurant, but will definitely not be our last. Everything about our time here was outstanding. Not only was the food absolutely delicious, but the staff went out of their way to make our meal extremely enjoyable. 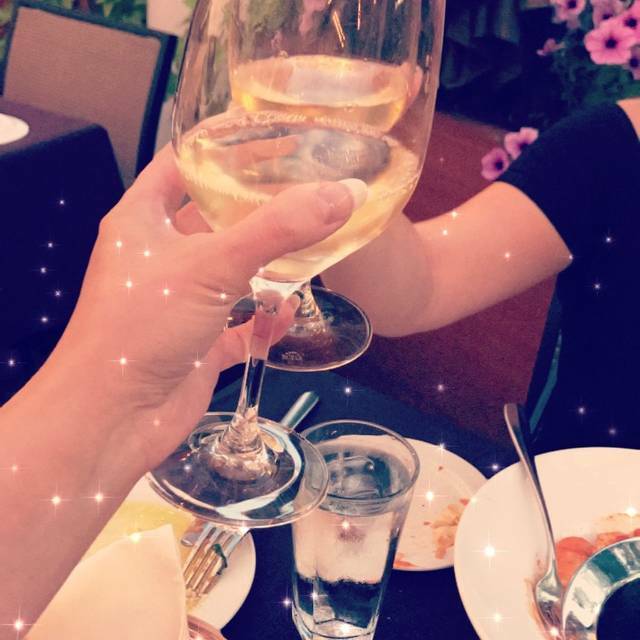 I would recommend Tuscany on Taylor to anyone looking for a real Italian atmosphere and dining experience. Karen is the best! Always excellent service and a wonderful dining experience. We love Tuscany on Taylor! The wait staff seemed too busy and the noise level pretty high. Howeverr, the food was great. I took my girlfriend out on a dinner date to Tuscany on Taylor and we both loved it. The food was fantastic and the service was superb. We were seated as soon aswe walked into the doors. The waiters constantly made sure our glasses were full and that our food came out hot and on time. We felt very welcome and my girlfriend really enjoyed herself. We will definitely be returning for dinner again very soon. Great location in Chicago's Little Italy neighborhood. Ambiance, service and food all outstanding and wonderful wine list too. You will like. This is another recurring 3 monthly visit, as expected and always found the staff is always pleasant, respectful and most courteous. All of the staff from the parking service to hostess to each of the dining room workers and to the kitchen staff are courteous and clearly working hard to deliver the excellent dining experience. The food is prepared and delivered to a high standard. Dishes that by name might often be common are notches above. The tiramisu is an example, light and heavenly, not overly sweet. 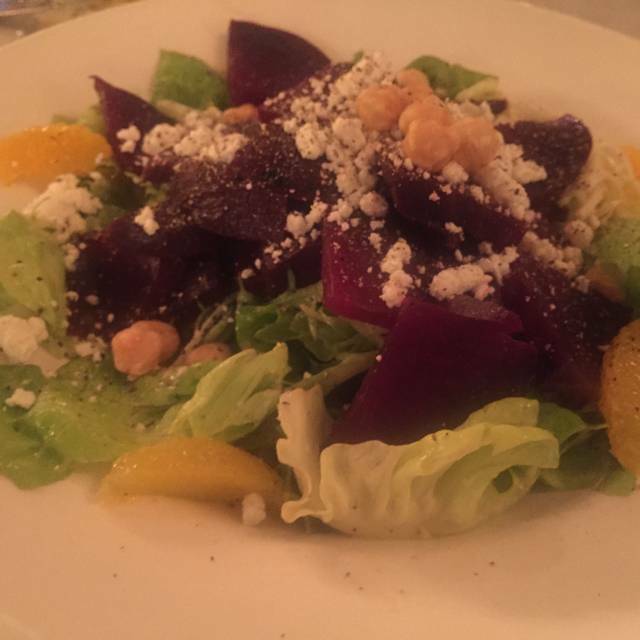 I brought two friends who also were very pleased with the service, the food and the atmosphere. A very good beginning to a delightful experience in my old home city and a pride to share with friends. Thank you. This is still my favorite restaurant in Chicago. My wife loved her Chicken Vesuvio dish and I thoroughly enjoyed my Sausage, Peppers and Onions entrée. Our two guests from Michigan were also very pleased with their meals. great wine choice by our server, Jesus.